Are you thinking about a Colorado Shines Level 3-5 rating? Attend a 2 part training to learn about the rating system and evidence needed. 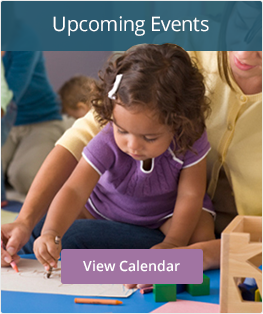 Download the Center and Preschool training flyer here and the Family Child Care Home training flyer here!